Hamilton – Olivier, Tony, Pulitzer and Grammy Award-winning musical. Very few tickets available. Spamilton – Hamilton and much more. With tickets available… Gerard Alessandrini brings his singular wit to the all-conquering musical Hamilton – in the words of its creator Lin Manuel Miranda, “I laughed my brains out”. 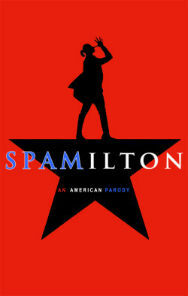 Following the success of Forbidden Broadway, Alessandrini returns to the Menier to lampoon the multi-award-winning Hamilton, with Spamilton, which not only takes target at Broadway’s biggest export, but a host of the theatre world’s biggest names and musicals. 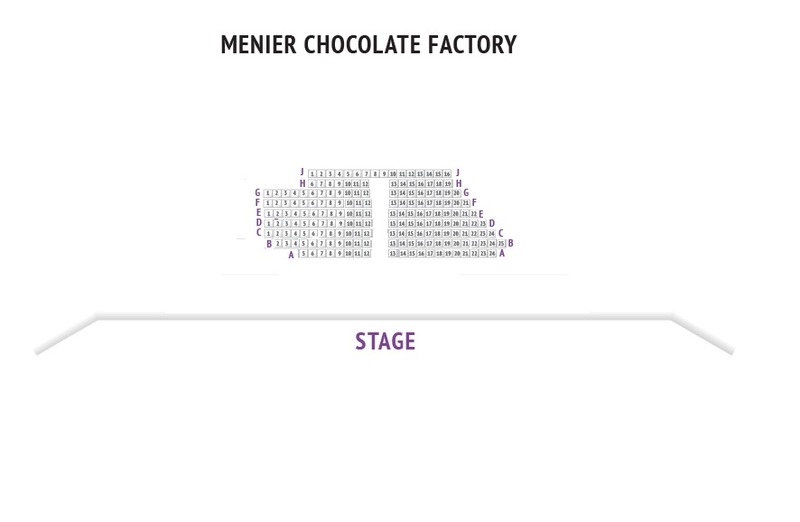 Described by the New York Times as “smart, silly and convulsively funny”, Spamilton makes its UK debut at the Menier Chocolate Factory, where unlike the Victoria Palace, there are tickets available - at a fraction of the price.